Our skin deserves special care and pampering as per its type. Having an oily skin means that you have to be very particular about which product to use. Soaps play an important role in helping us maintain healthy skin. An ideal soap for oily skin is the one made from pure, natural, and organic ingredients. Oily skin is quite prone to pimples and acne. Hence, you must use the best soap for oily skin and pimples. Here is a list of 10 best soaps for oily skin which you can choose from. Pears soaps are very mild which is why these are recommended by most dermatologists. 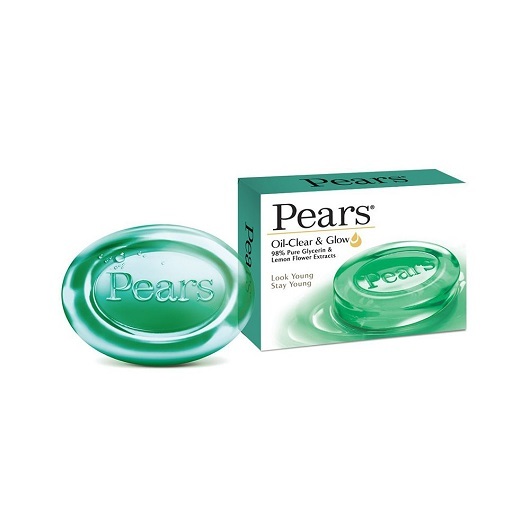 The Oil-Clear soap by Pears is exclusively for those people who have oily skin. It is hypoallergenic and non-comedogenic. The composition of glycerine and lemon flower extracts in the soap ensure that your skin has balanced oil and moisture. It controls the excess oil secretion on your face and also adds a natural glow to it. The soap gently cleanses the skin while maintaining its pH balance. The gentle properties of this soap give you soft, smooth and fresh skin. 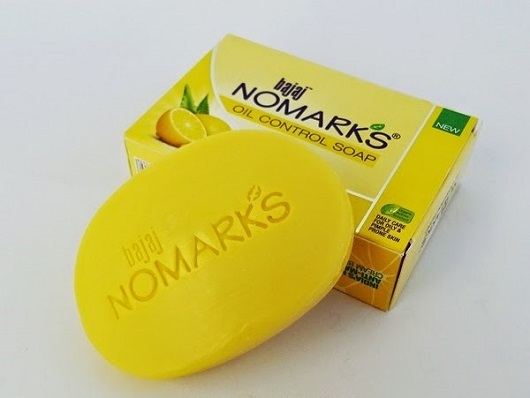 This new and improved soap by Nomarks is the best soap for oily acne prone skin and can be used daily. It is a completely organic soap containing lemon, neem, aloe vera and turmeric. Lemon is an active agent in removing oil and controlling its secretion in excess. It tones the skin, tightens the pores and reduces dark spots. Neem protects the skin from infections and aloe vera keeps it hydrated without making the face greasy. Fabindia is a famous brand known for making chemical free and organic products. The Tea Tree Bathing Bar of Fabindia is one of the best soaps for oily skin in India. Apart from being natural and handmade, this soap suits all skin types, even sensitive, oily and acne-prone skin. The tea tree oil present in the soap removes excess oil from the skin and keeps it fresh. It also treats infections and rejuvenates the skin. 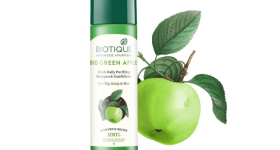 Biotique makes natural products using pure ingredients and extracts. 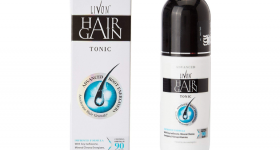 It is one of the topmost brands of skincare and haircare products. 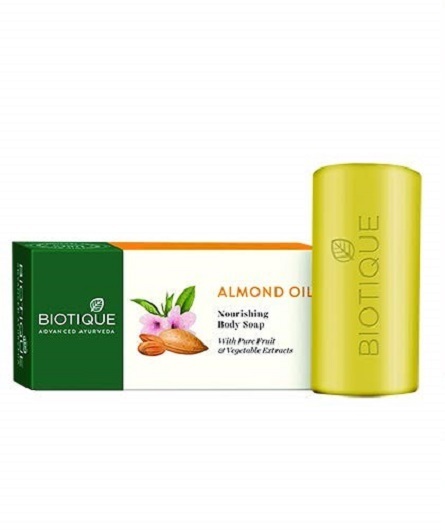 The Biotique Almond Oil Soap also serves as the best soap for oily skin for men. It contains almond oil, margosa oil and coconut oil that enrich and nourish the skin. Turmeric is also a component of this soap which acts as an anti-bacterial agent to reveal fresh and clear skin. 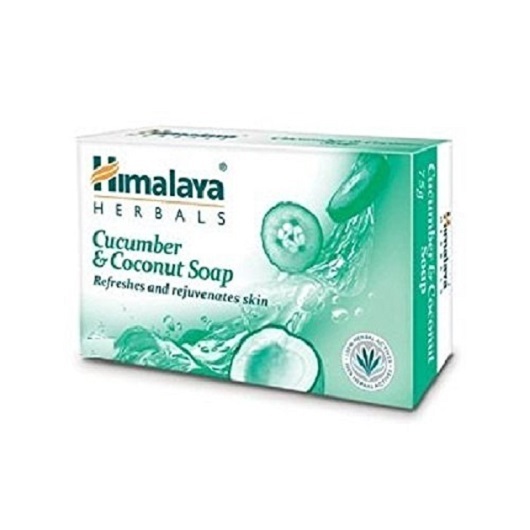 The Herbals Cucumber Refreshing Soap is formulated especially by Himalaya for oily skin and to combat the issues it causes. It is completely herbal while cucumber forms a major part of its composition. It tightens the pores, tones the skin and keeps the skin fresh and oil free. The astringent properties of this soap, along with the antioxidants, keep the skin glowing, toned, and hydrated. Clinique is a high-end skincare brand that provides its customers with chemical-free and effective products. 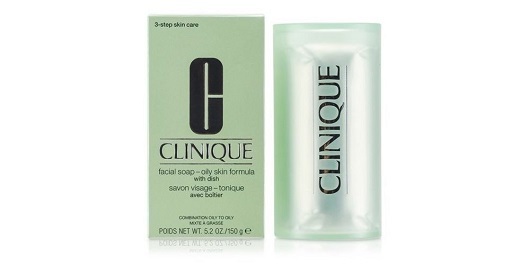 The facial soap of Clinique for oily skin is hand-crafted and is among the best soaps for oily skin and pimples. It gently removes grime and dust, ensuring that the natural oils of the skin are not washed away. It keeps the skin fresh and oil free for long durations. It also maintains the pH balance of your skin and doesn’t make it too dry. 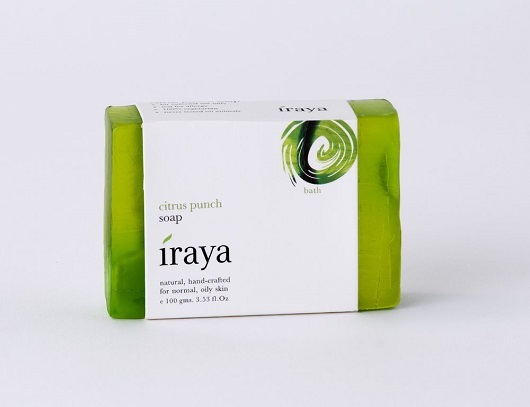 An enriching Ayurvedic soap, Iraya’s Citrus Punch Soap is ideal for normal to oily skin. It is made from lime essence, coconut oil, rice bran oil, and castor oil that work towards energizing and invigorating your skin. The citrus fruit extracts present in the soap remove oil from the face and make the skin look fresh. These also tone the skin and tighten the pores which restrict the excess oil secretion in the skin. Khadi is a brand that makes different products for different skin issues. The Cinnamon Pitchouli Soap addresses oily skin and the problems related to it. The soap has coconut oil, almond oil, shea butter, rice bran oil, wheat germ, and glycerine which keep the skin hydrated and free from germs. Almond oil is known to control oil secretion and nourish the skin. Rice bran oil fights bacteria, thus preventing any infections or acne production. 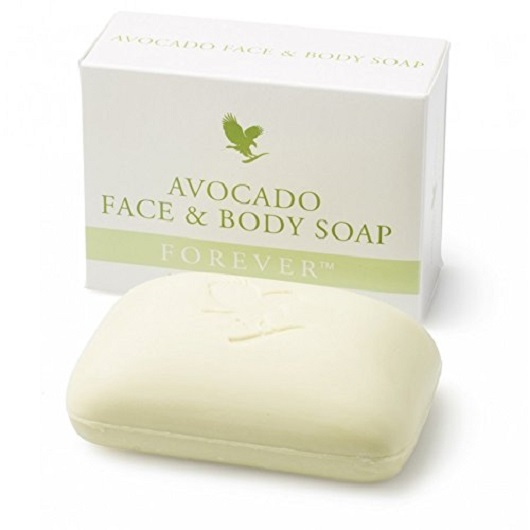 If you are looking for a budget-friendly organic soap to help with oily skin issues then Forever Avocado Face and Body Soap is the best option for you. This soap is made from the correct blend of natural ingredients like pure avocado butter and glycerine that clean the pores and remove excess oil and also keep your face non-greasy. 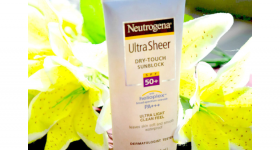 It soothes any redness and persistent irritation as well. Oily skin causes skin troubles like acne, irritation, redness etc. 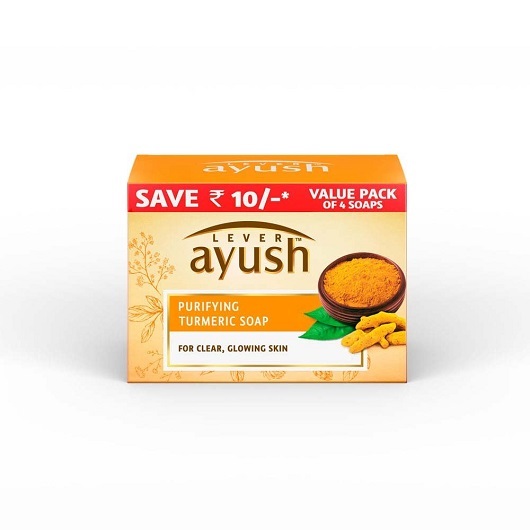 and Ayush Purifying Turmeric Soap is a great product for treating these issues. 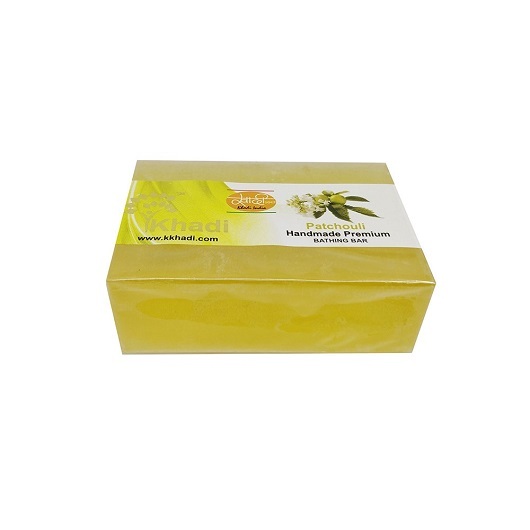 This soap has a blend of turmeric and Nalpamaradi Thailam which makes it an antiseptic Ayurvedic solution to oily skin problems. Nalpamaradi Thailam contains vetiver, peepal, and Amla which fight bacteria and heal the skin. The citrus nature of Amla also reduces oil secretion.